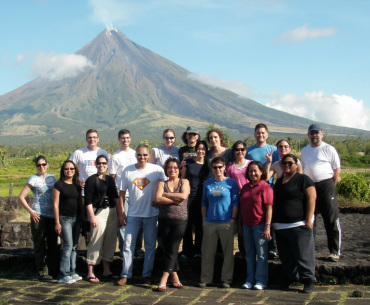 2010 BASM volunteers near the Mayon volcano in the Philippines. Over the years dozens of men and women have given their time, energy and personal resources to support our work. 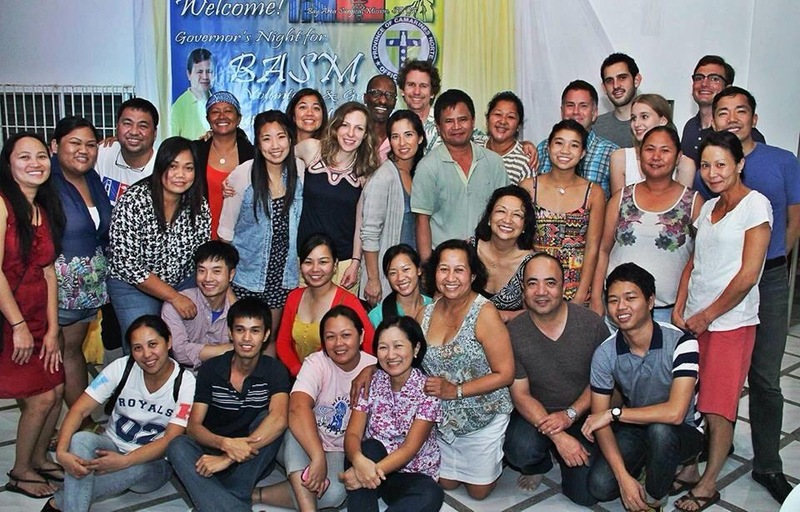 Each BASM medical mission is staffed entirely by volunteers. Our ongoing operations and administrative resources are managed by our volunteer Board of Directors.